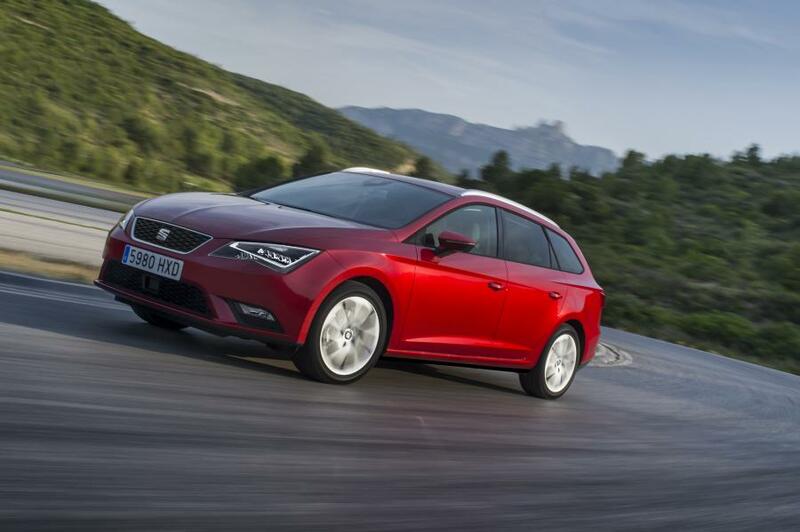 SEAT is driving forward the development of in-car services. By joining the Open Automotive Alliance (OAA), the Spanish brand is now part of an association of strong technology companies working on the integration of Android smartphones and tablets into cars. SEAT’s membership of the OAA will be announced at this year’s Google I/O technology conference in San Francisco. The many young-spirited people who drive SEAT cars are particularly keen to use Google services, apps and networks in their cars, too. With the integration of Android, SEAT is equipping its vehicles with state-of-the-art technologies and optimised applications. 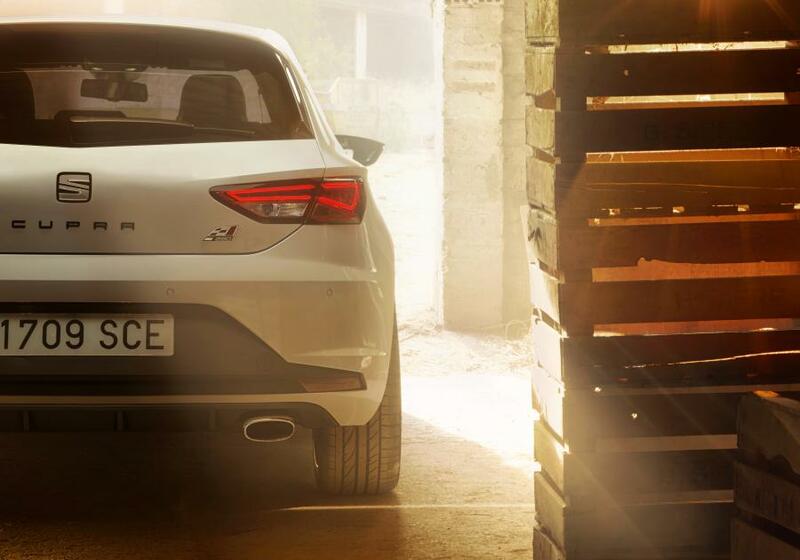 Alongside the comprehensive range offered by independent developers, SEAT also will provide its own apps – with exciting information, community functions and personalisation options. 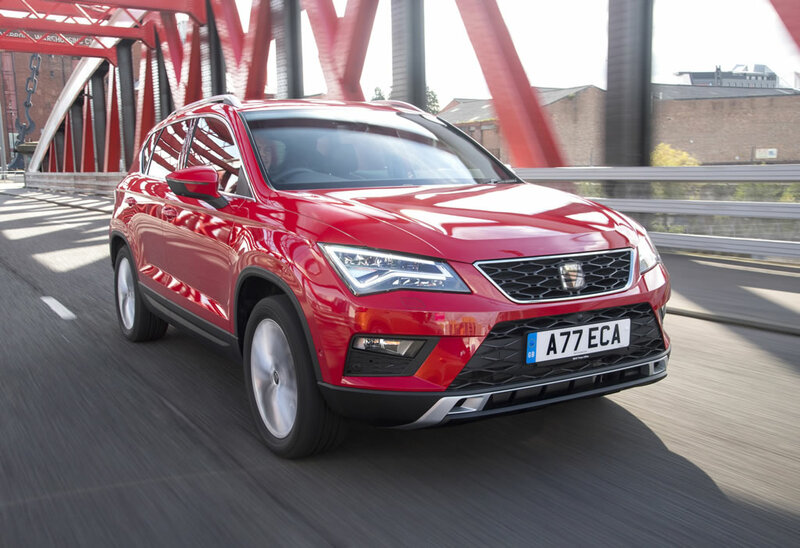 “SEAT is excited to join the Open Automotive Alliance. Extending the functionality of our infotainment products with the use of Android in our cars is the perfect example of technology to enjoy for our young-spirited brand,” says Dietmar Peters, Head of Electric and Electronic Development at SEAT. The Open Automotive Alliance is an association of big-name technology companies and vehicle makers with the shared aim of integrating Android seamlessly into automobiles. The Open Automotive Alliance (OAA) defines the Android Auto interface as the standard for the on-board integration of Android devices. 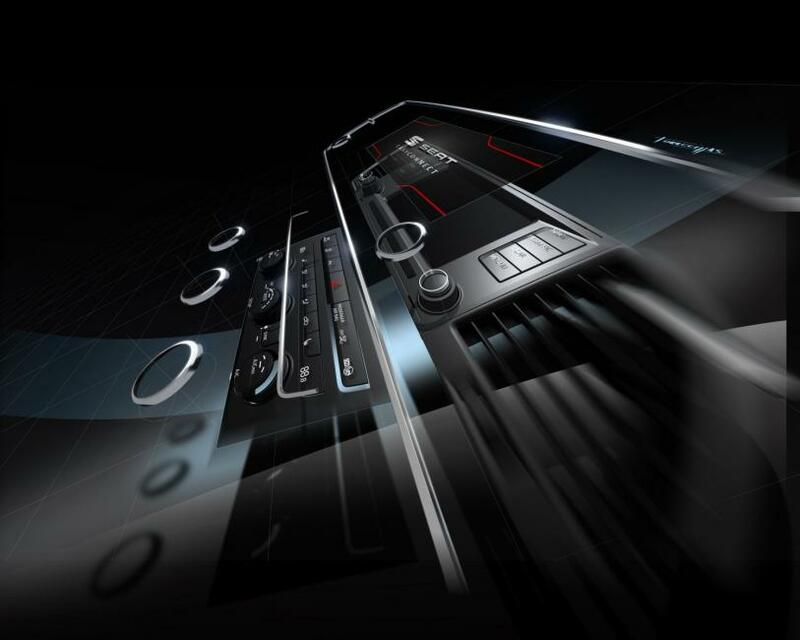 It is the next step in the field of connectivity, linking smartphones or tablets with the in-car infotainment system for a fast and simple way of displaying smartphone content through the vehicle infotainment system and enabling intuitive operation. The operation of Android apps is optimised specifically to driver needs. This simplifies the interaction between driver, vehicle and smartphone and reduces the possibility of distracting driver attention from the road.